Concert Artists Guild announces that Jiji, First Prize Winner of the 2016 CAG Competition, will become the first Korean female guitarist to perform solo at Carnegie Hall with her Weill Recital Hall debut on Tuesday, February 13 at 7:30 pm. 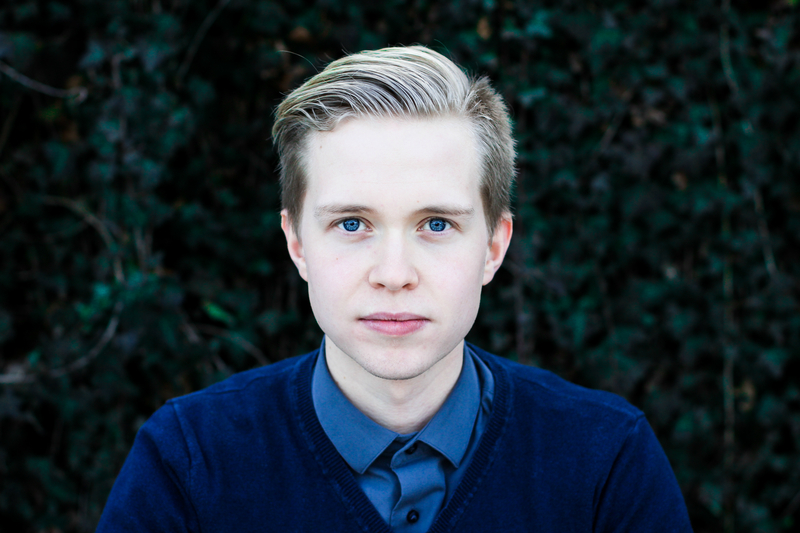 Jiji will perform works by Steve Reich, J. S. Bach, Ginastera, and Leo Brouwer, as well as the premiere of a new work for electric guitar and electronics, Dimmar Öldur Rísa (Dim waves rise) by Icelandic guitarist and composer Gulli Björnsson. Jiji will also perform Tread Lightly for You Tread on My Dreams, a 2008 work by her former teacher at the Yale University School of Music, Ben Verdery, and Arvo Pärt's Fratres with fellow CAG artists the Argus Quartet (featuring violist Nick Revel from PUBLIQuartet) and bassist Erez Meyuhass.